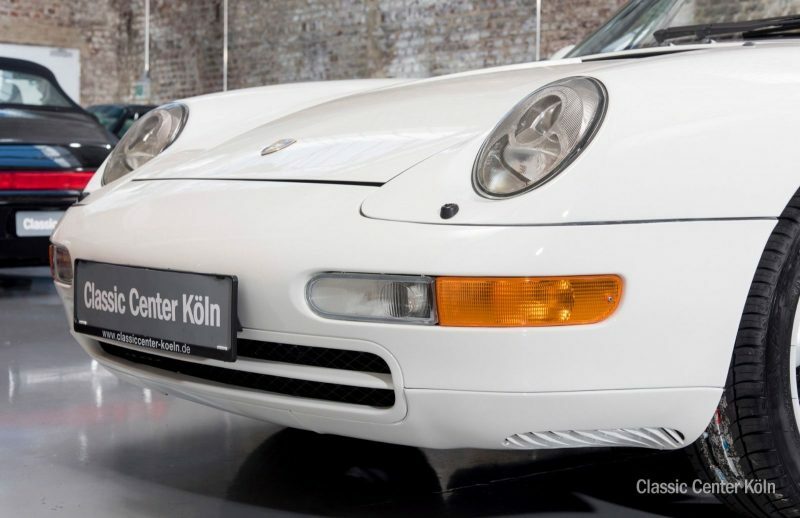 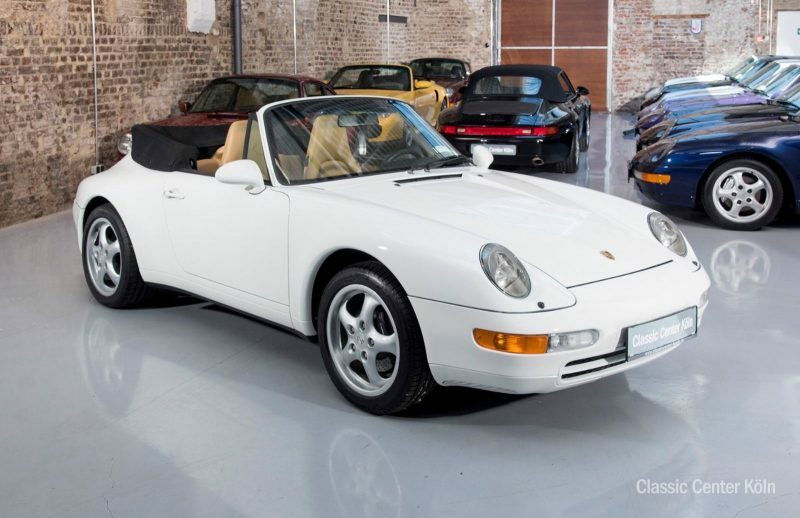 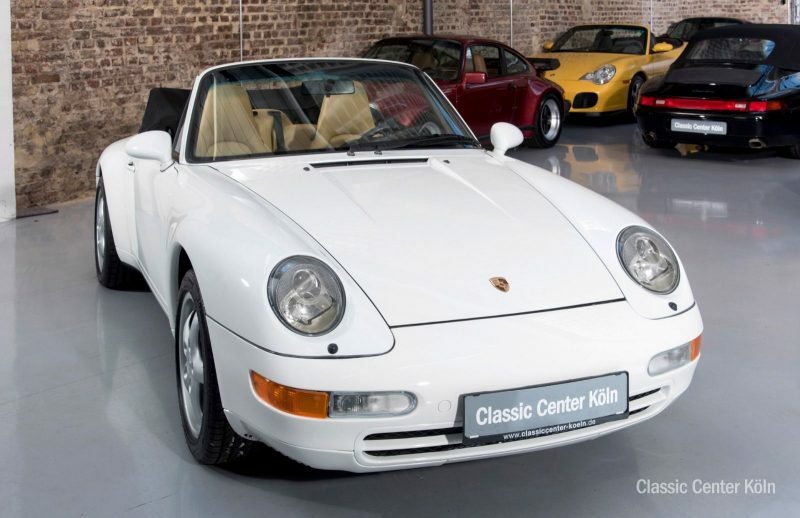 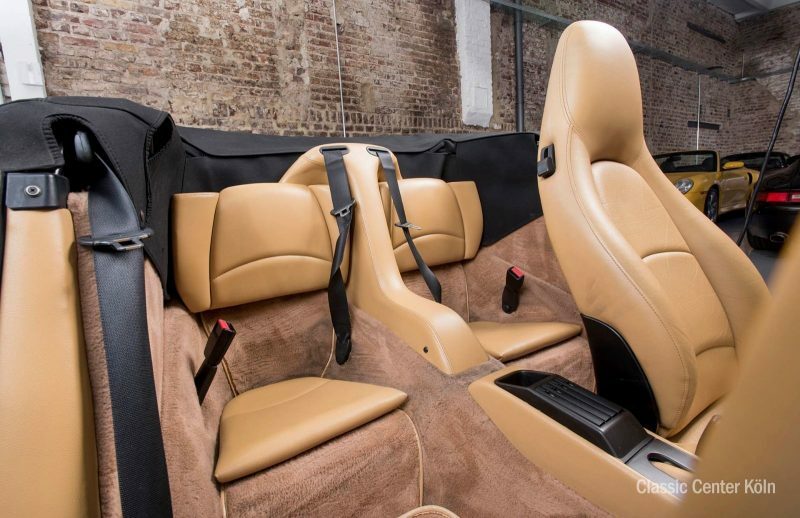 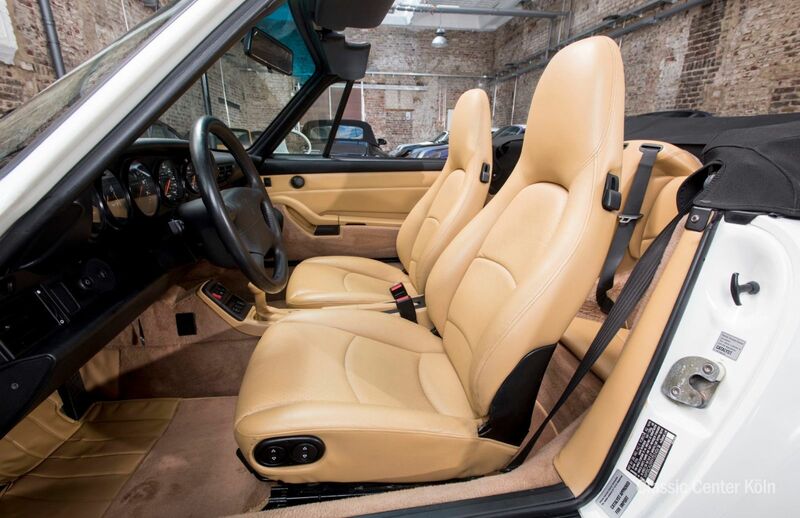 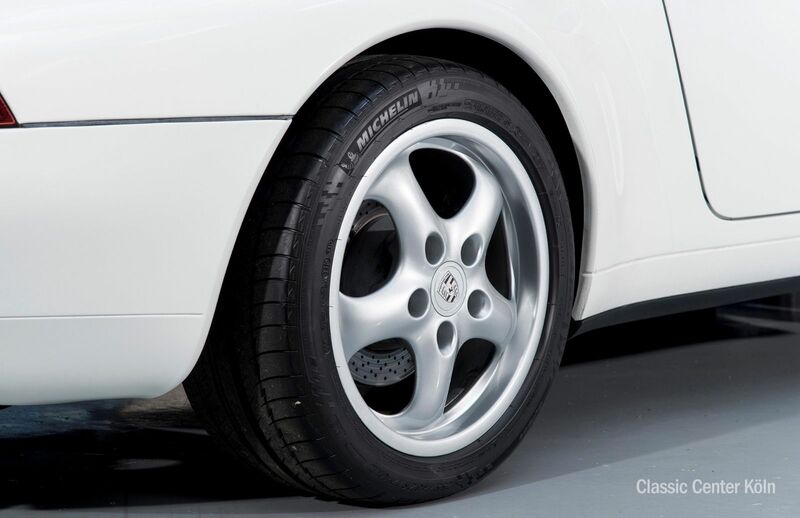 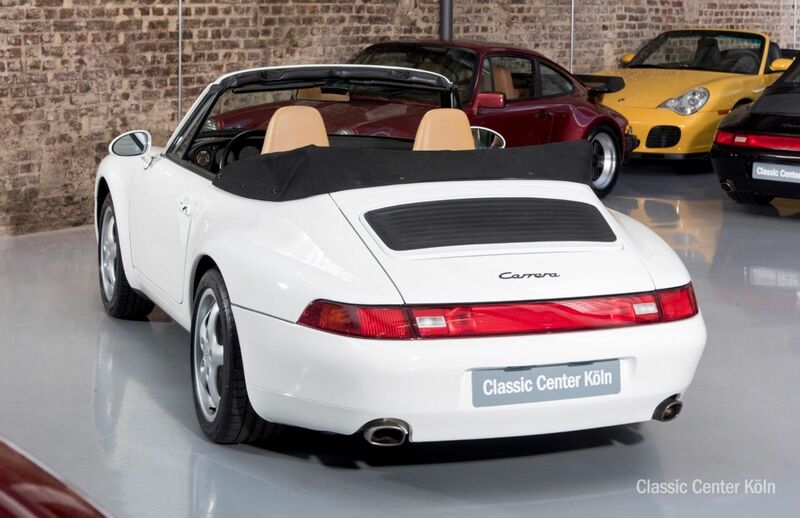 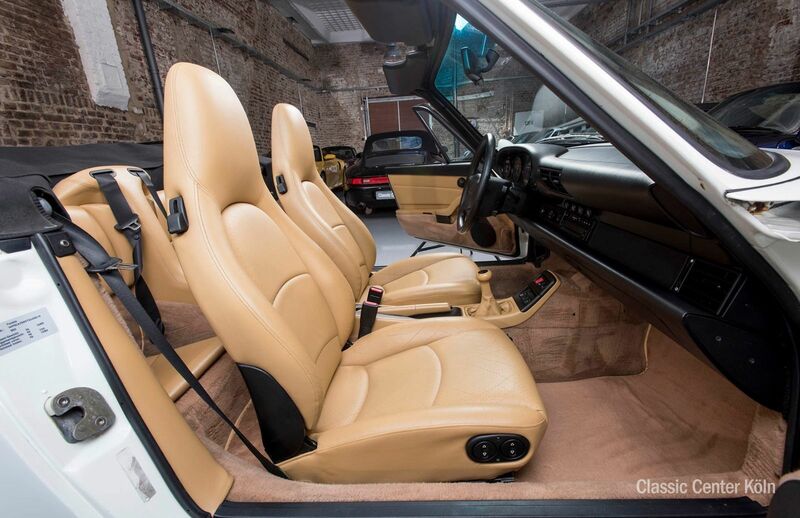 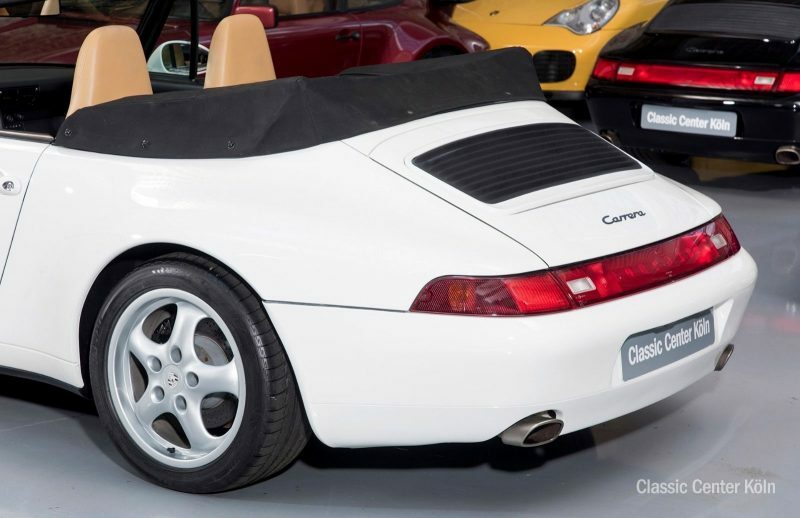 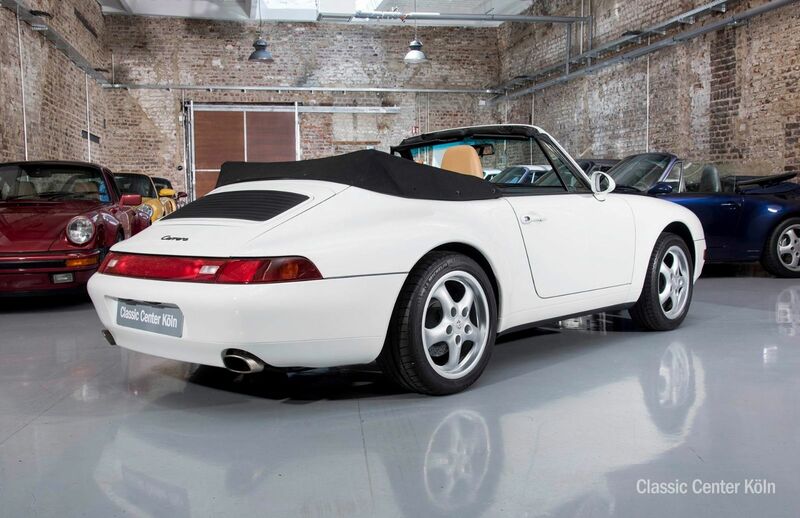 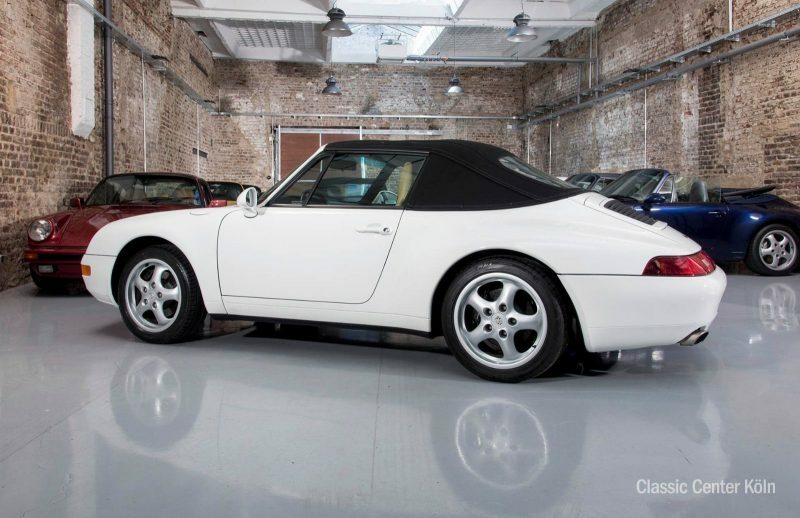 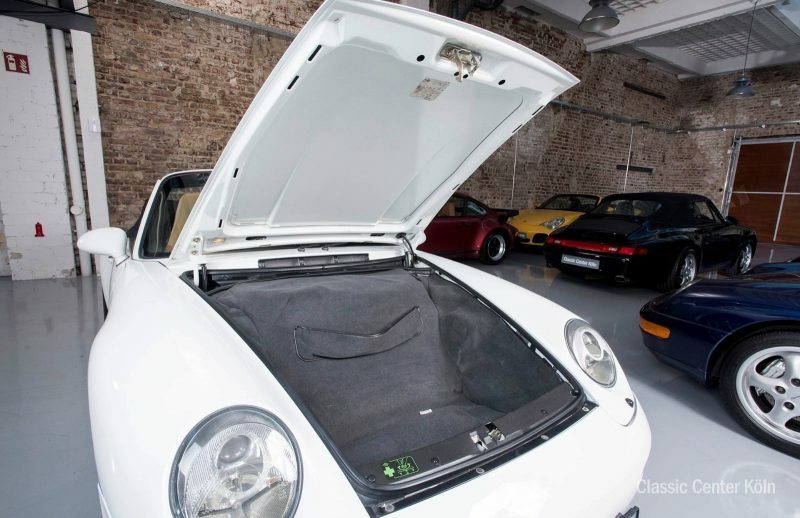 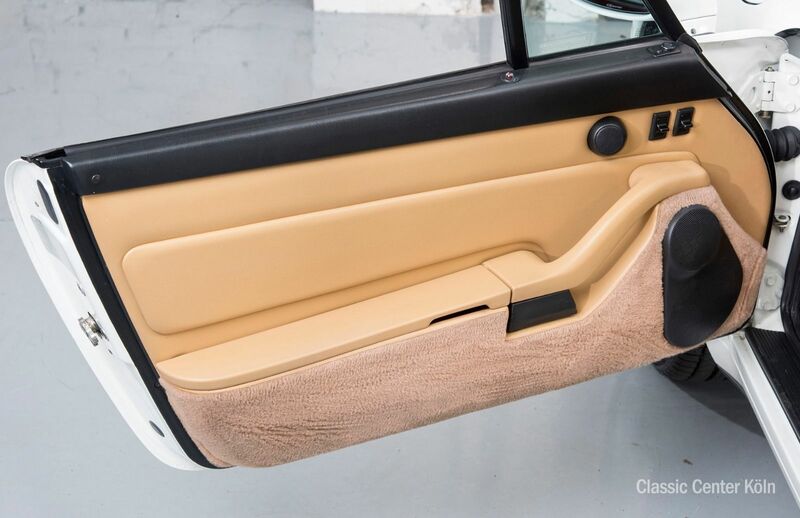 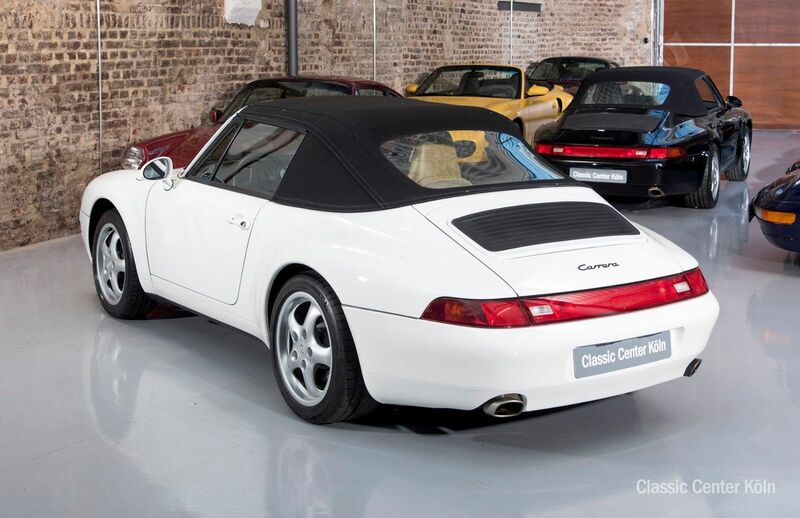 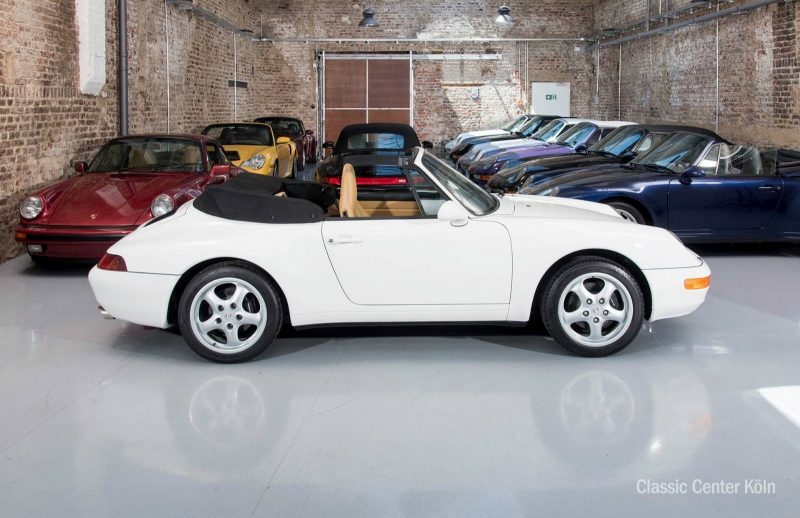 A beautiful Porsche 993 convertible in Grand Prix Weiss colour with one previous owner. 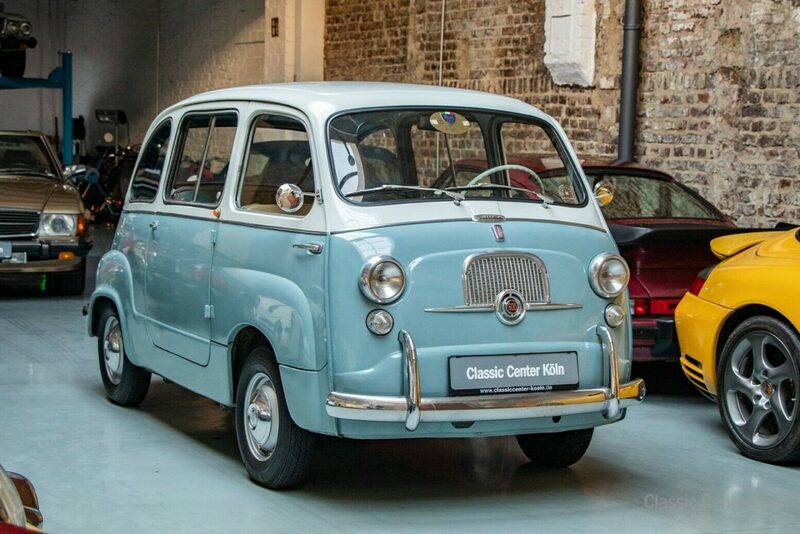 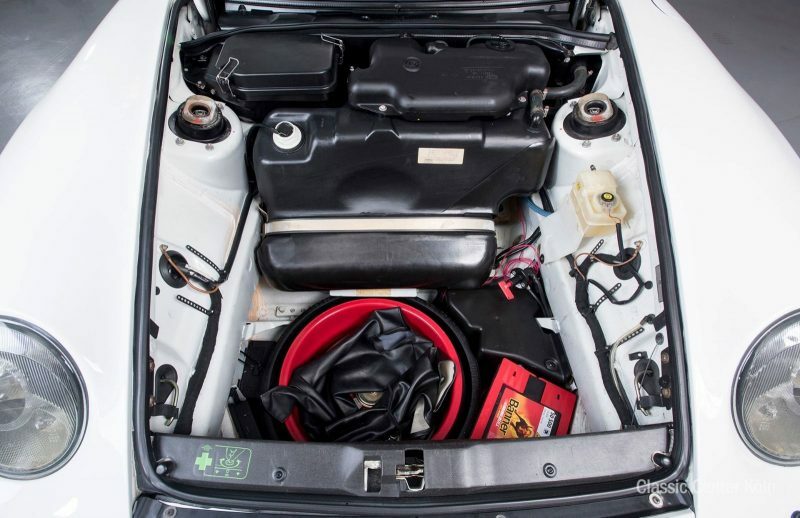 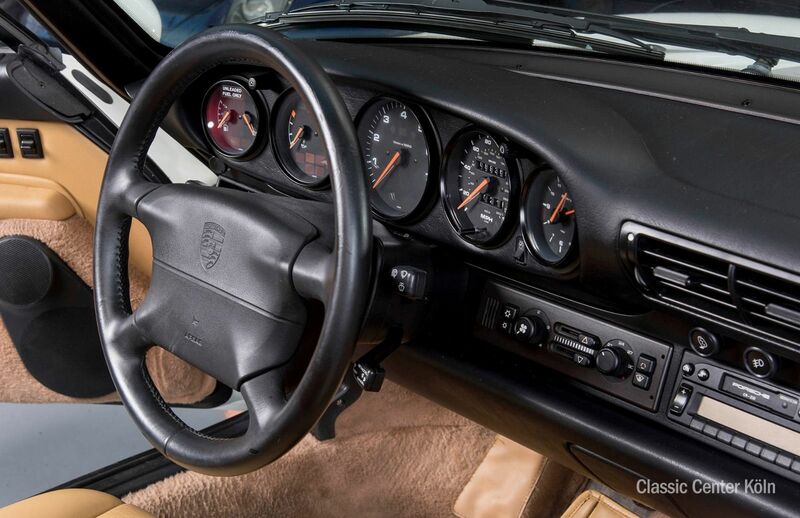 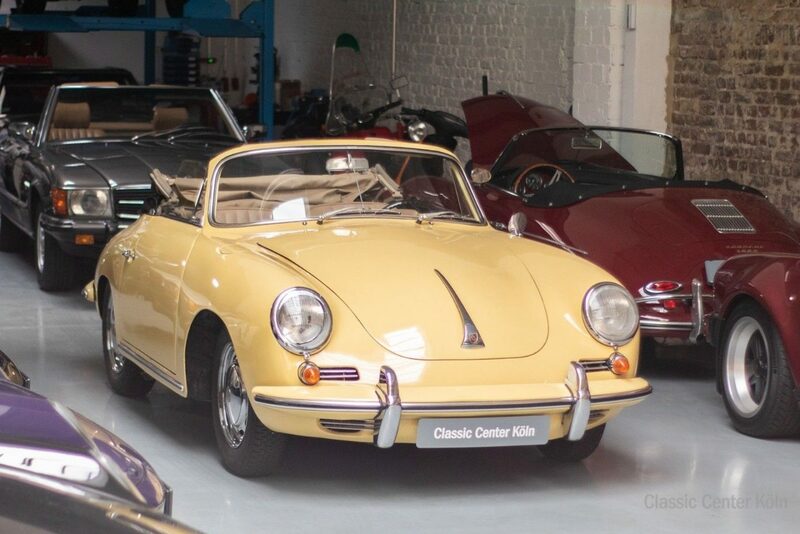 The car has been completely mechanically reconditioned, with a major service, all wearing parts replaced, and new tyres. 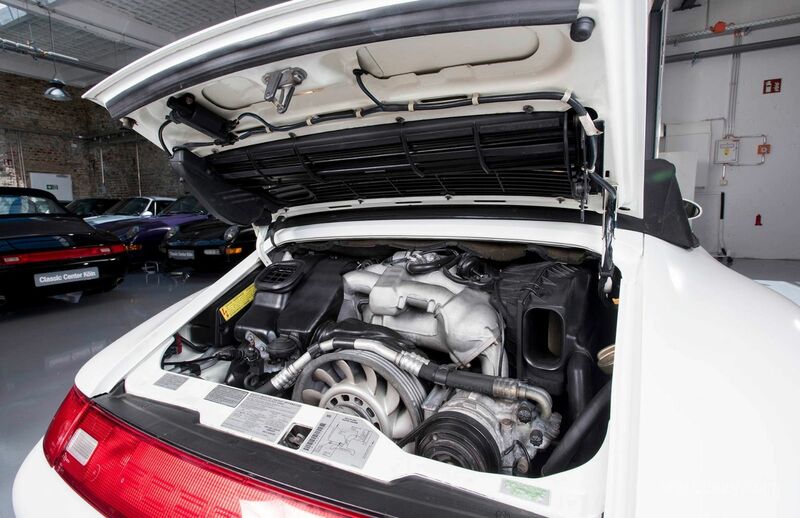 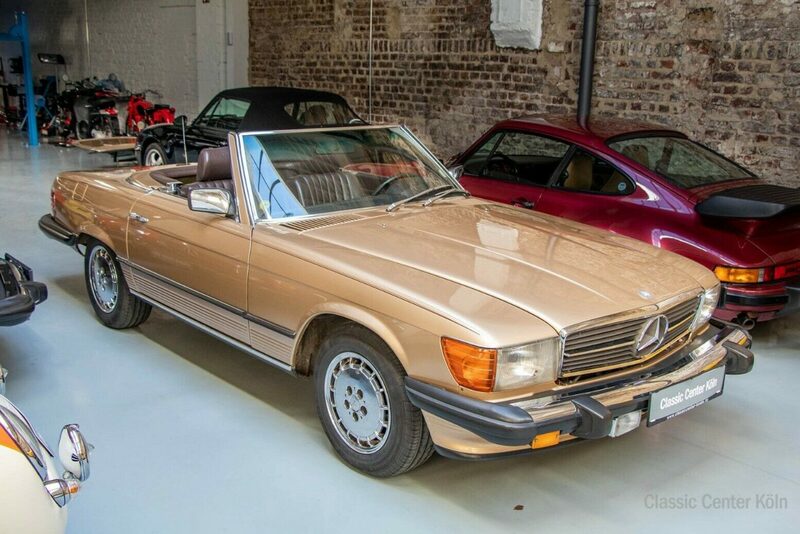 It’s thus in excellent condition, with looks to match the quality lying under the hood. 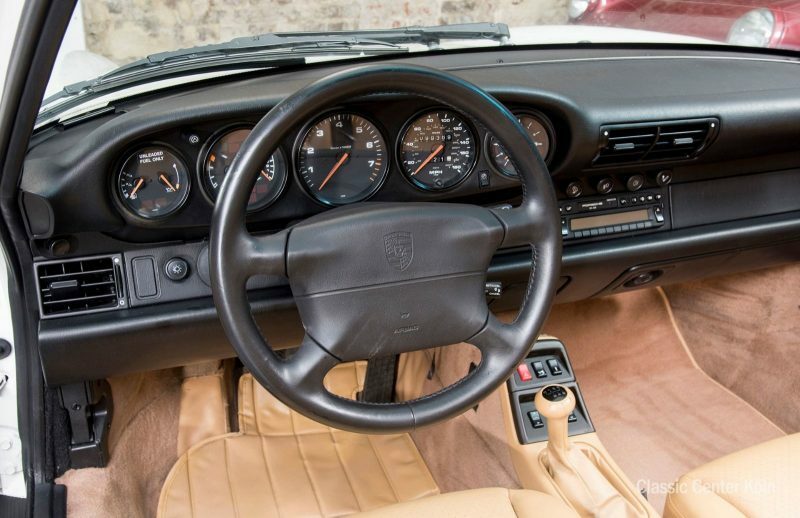 The log book and service record are also included.